Treatment for lymphoma often takes months to complete. At the end of this ordeal, you want to know where you stand. Are you cured? Why do some lymph nodes still feel enlarged? Is your disease still there? Can it come back again? Doctors try to explain the situation by using such terms as "remission," "relapse," and "cure," but what do they really mean? The day you receive your last treatment is not the day that the doctor will assess you for a response. That is because cancer treatments often take some time to act. Usually, your doctor will call you in for a check-up after 4 to 8 weeks. This gives the therapy some time to complete its action on cancer. The doctor then does some tests to evaluate you for remission. Remission means that your lymphoma has been either eliminated or reduced. When the tumor is completely gone, doctors call it "complete remission." When the tumor has been largely reduced but it still remains, it is called "partial remission." For Hodgkin lymphoma and aggressive non-Hodgkin lymphoma (NHL), doctors always aim for a complete remission. For indolent or low-grade NHL — which tends to grow or progress more slowly — often a partial remission will suffice. Even if your disease is eliminated after treatment is over, it is still not called a cure. Lymphomas have a chance of recurring, and the doctor will often wait for a few years before he is confident that your disease will not return. In Hodgkin lymphoma, for instance, PET/CT can help detect any disease that remains after treatment. This can be helpful, for example, when there is a residual mass or enlargement in the chest and it is not clear whether it reflects scarring or active disease. Only after that can he tell you that you are cured. For Hodgkin and aggressive non-Hodgkin lymphomas, the disease has the highest chance of returning within a couple of years. Indolent NHL can often return after many years. Regular visits to the doctor are the best way to keep tabs on your disease. The doctor will examine you at each visit. He may also order some tests and scans. Early detection of the return of your disease can often result in better outcomes with subsequent treatments. If no disease is found, you can be reassured about your health. Lymphomas may come back, or relapse, after having been eliminated initially. This happens only in a minority of people. When it does, it can still be well controlled with subsequent treatment. Relapse can occur in the same areas that were previously involved, or it can occur in new areas of the body. 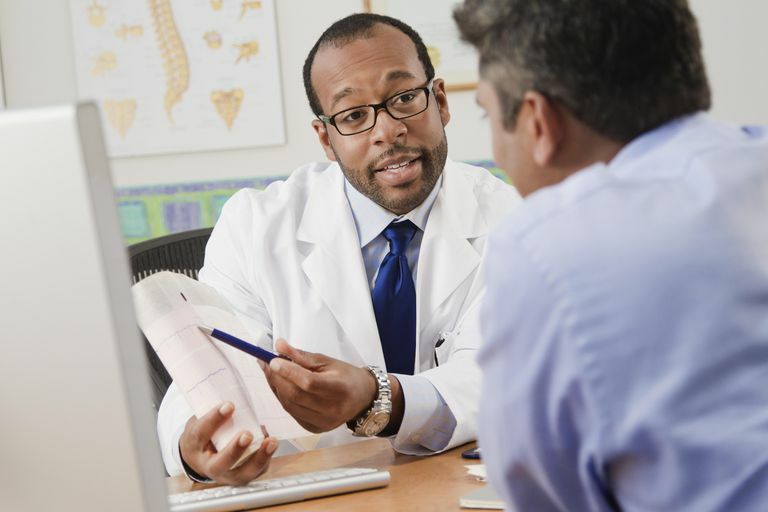 You should report any new swellings or health problems to your oncologist. Complete remission after treatment is a very good sign. Most individuals remain free of disease. Putting off visits in fear of relapse is a completely human response and very understandable, since dealing with this possibility is never a welcomed part of the journey. Hutchings M. How does PET/CT help in selecting therapy for patients with Hodgkin lymphoma?Hematology Am Soc Hematol Educ Program. 2012;2012:322-7.